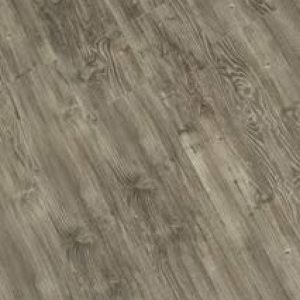 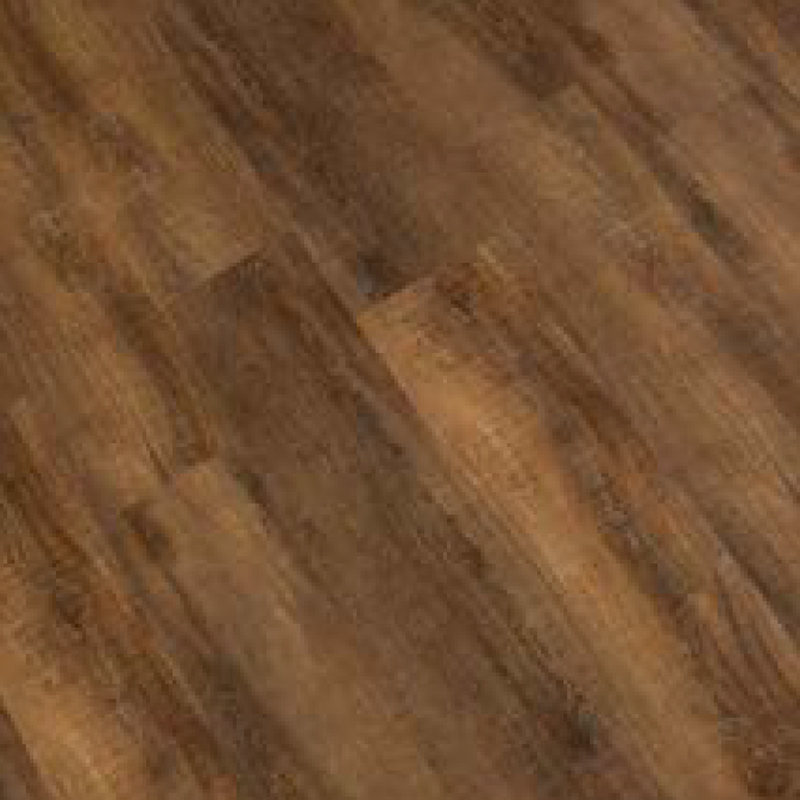 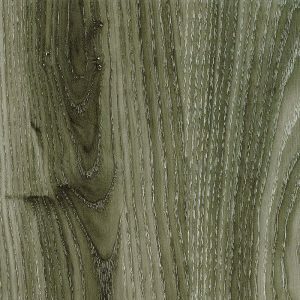 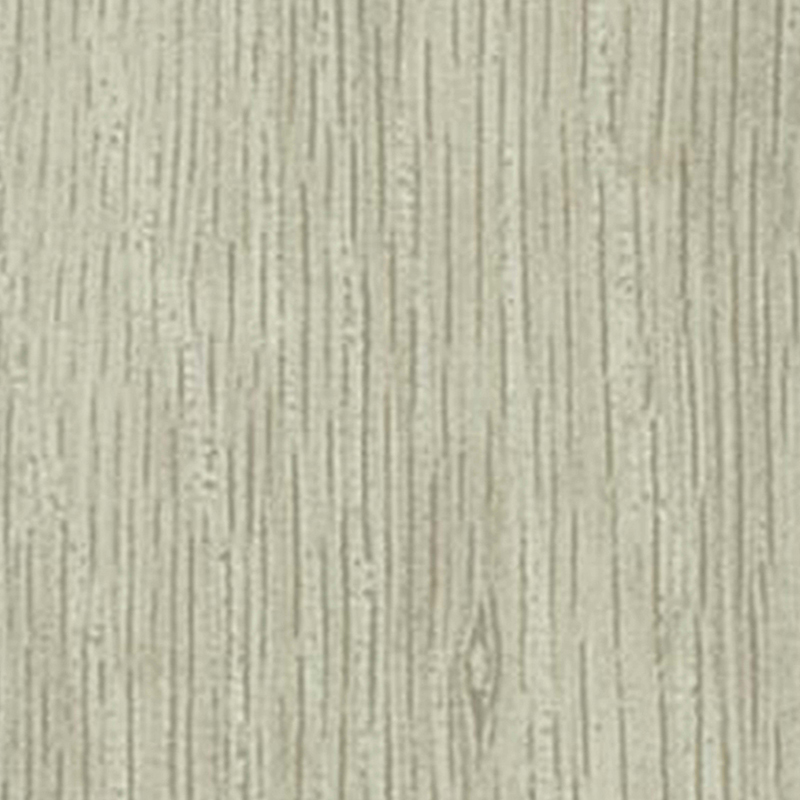 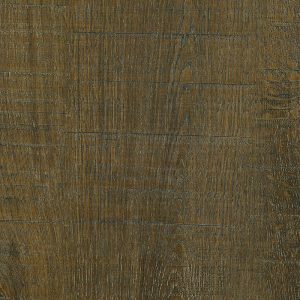 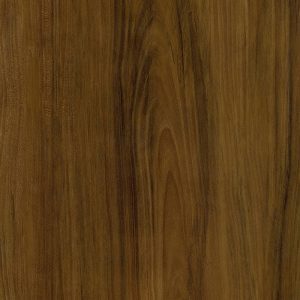 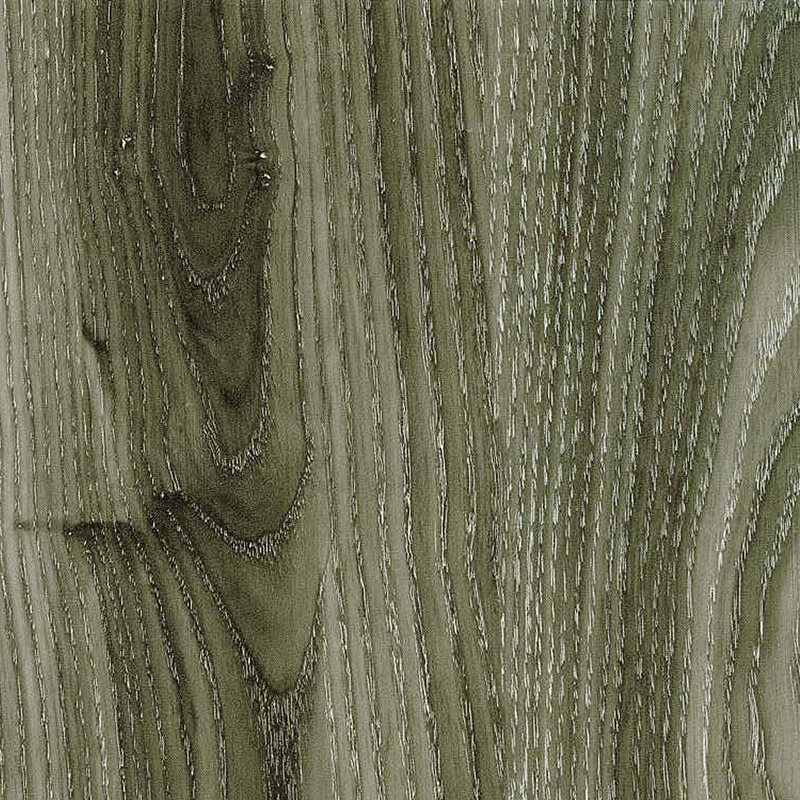 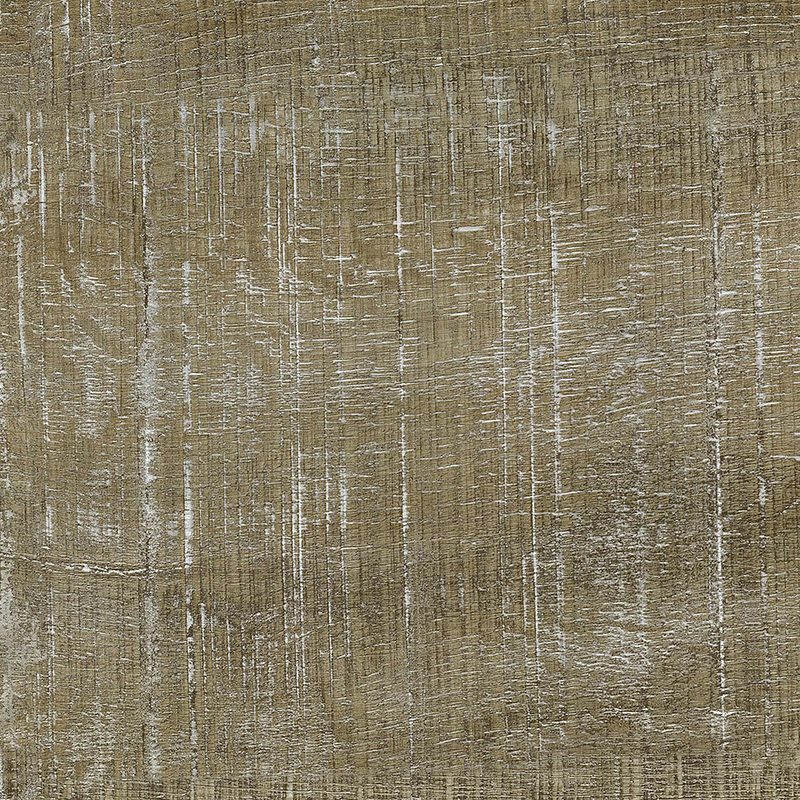 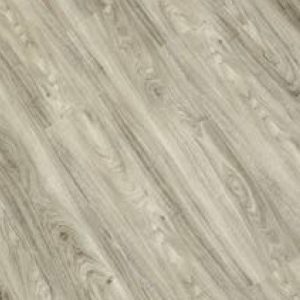 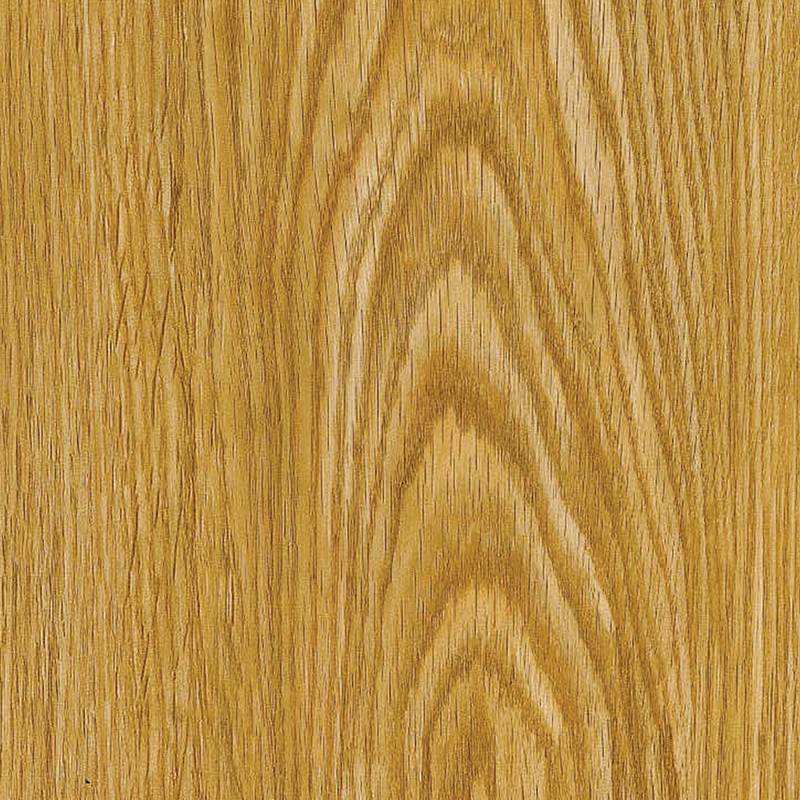 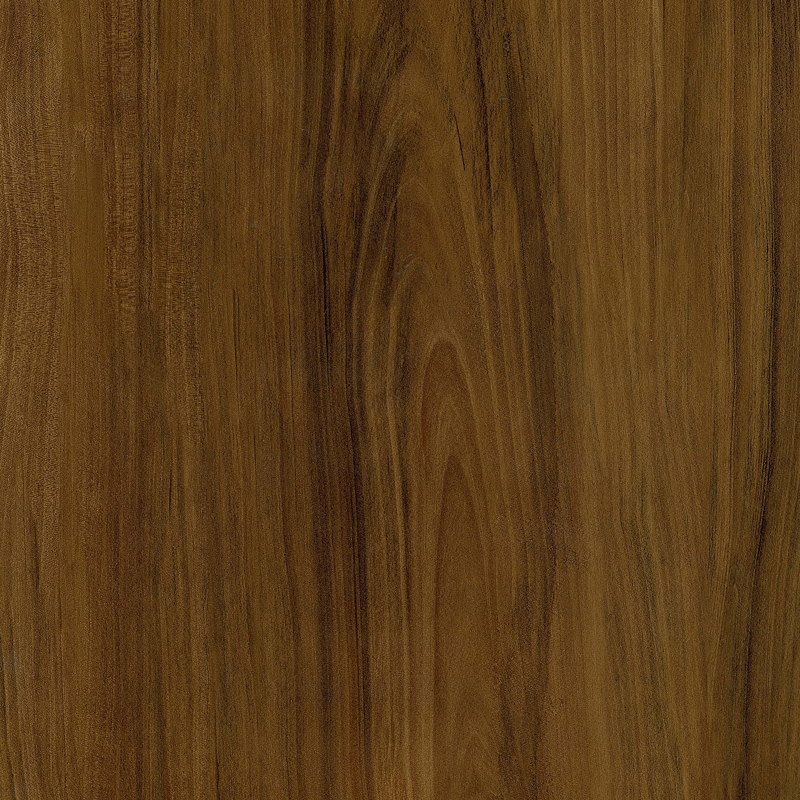 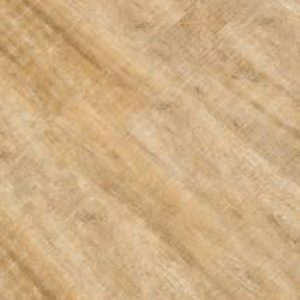 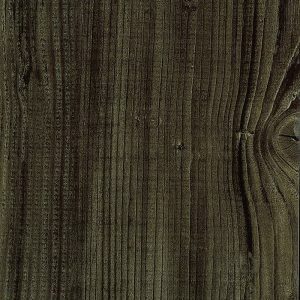 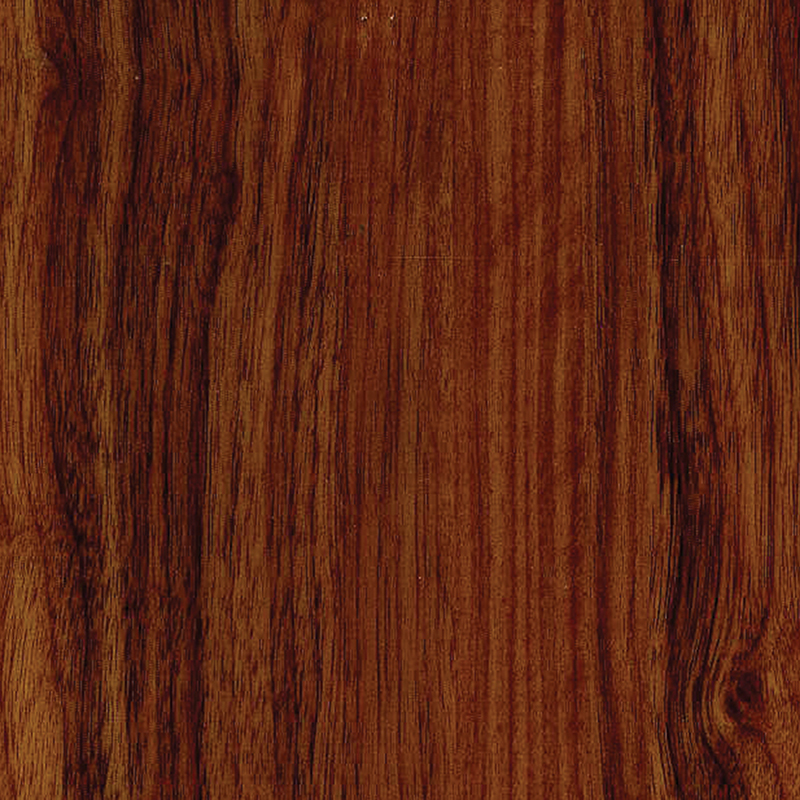 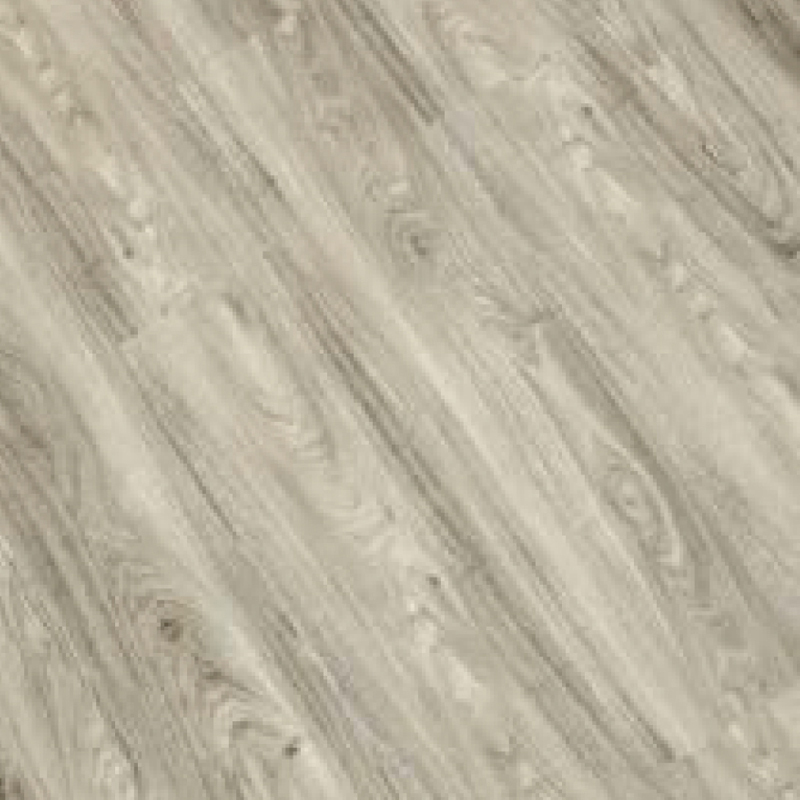 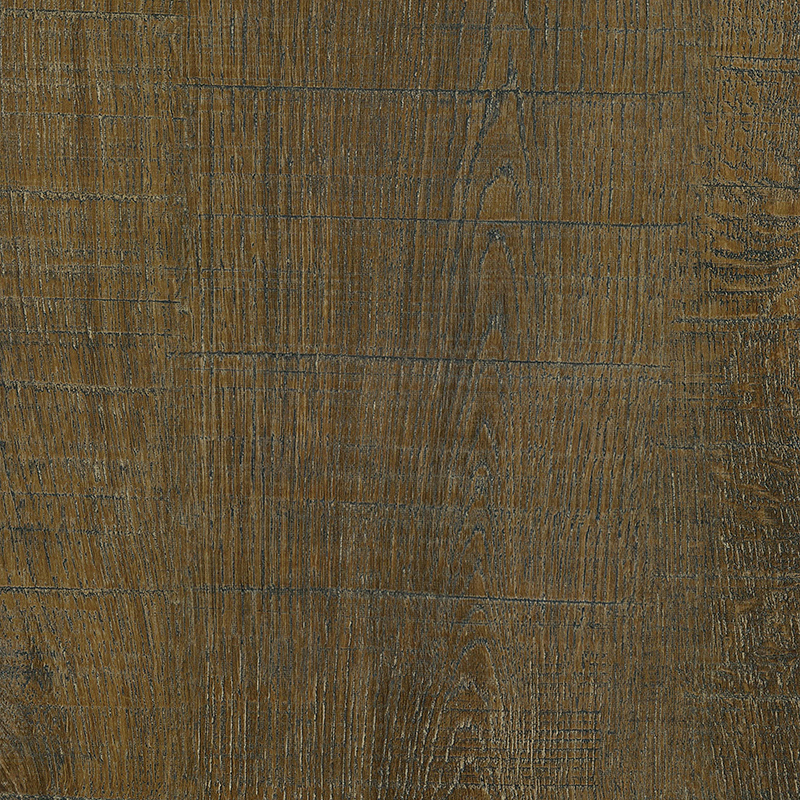 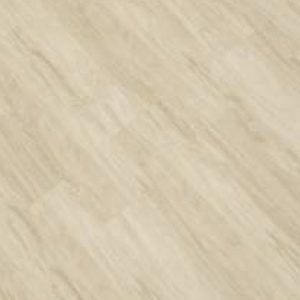 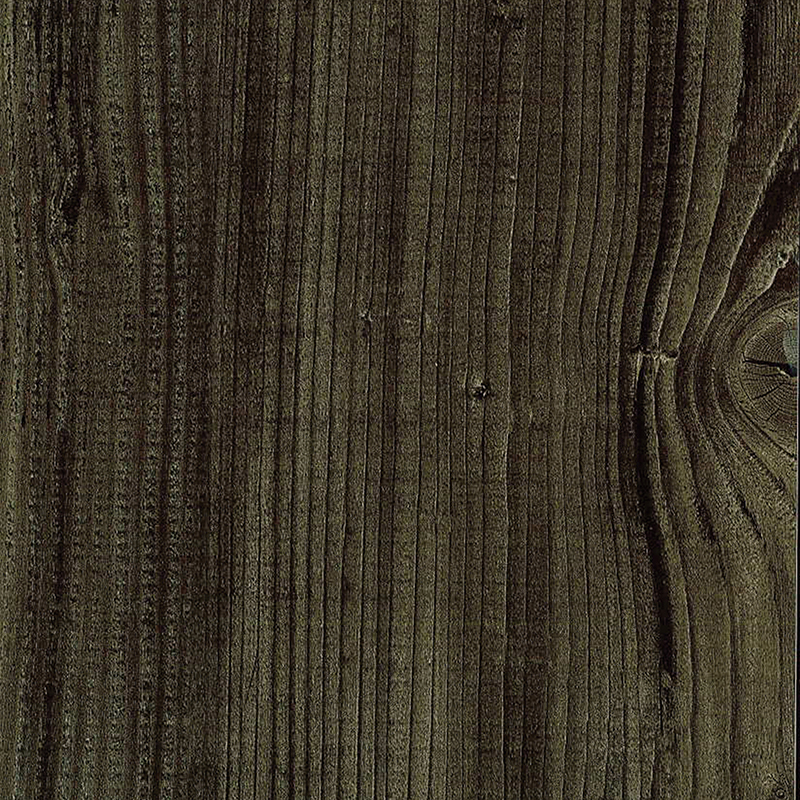 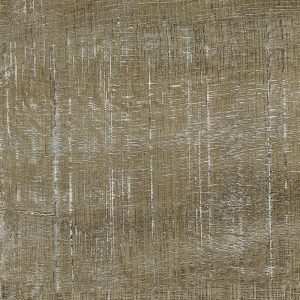 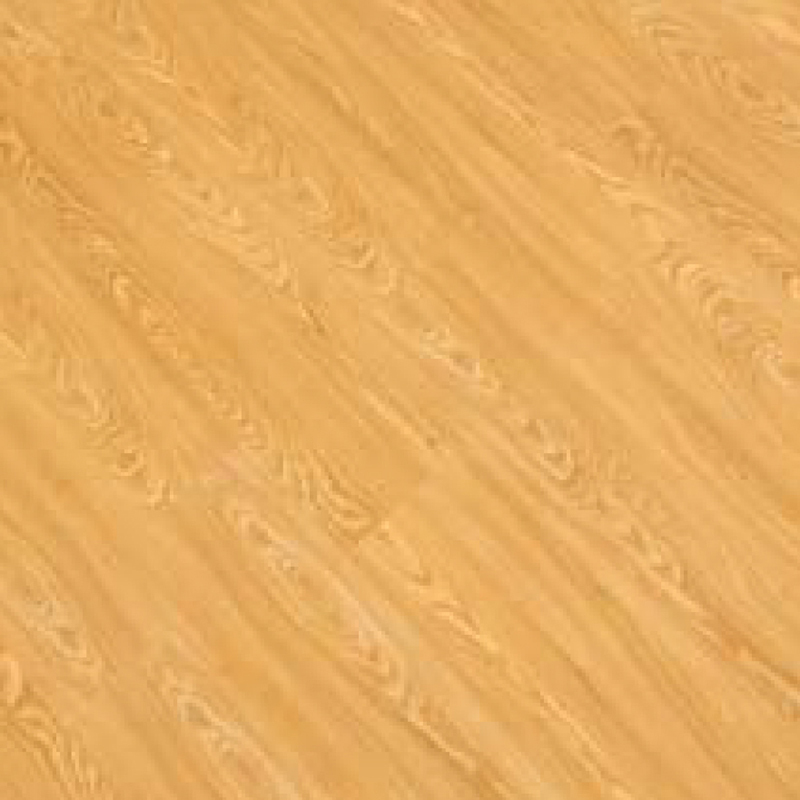 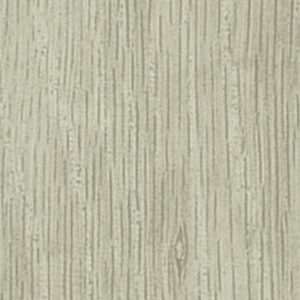 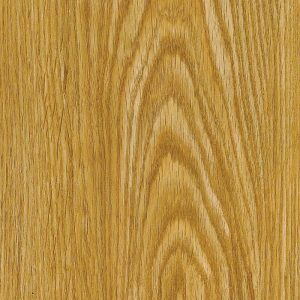 100% natural resilient vinyl flooring. 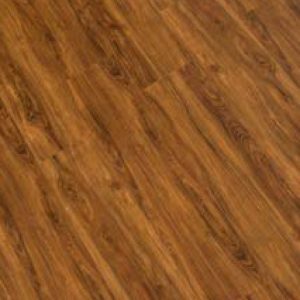 Top resilient flooring material for housing & commercial properties in Singapore. 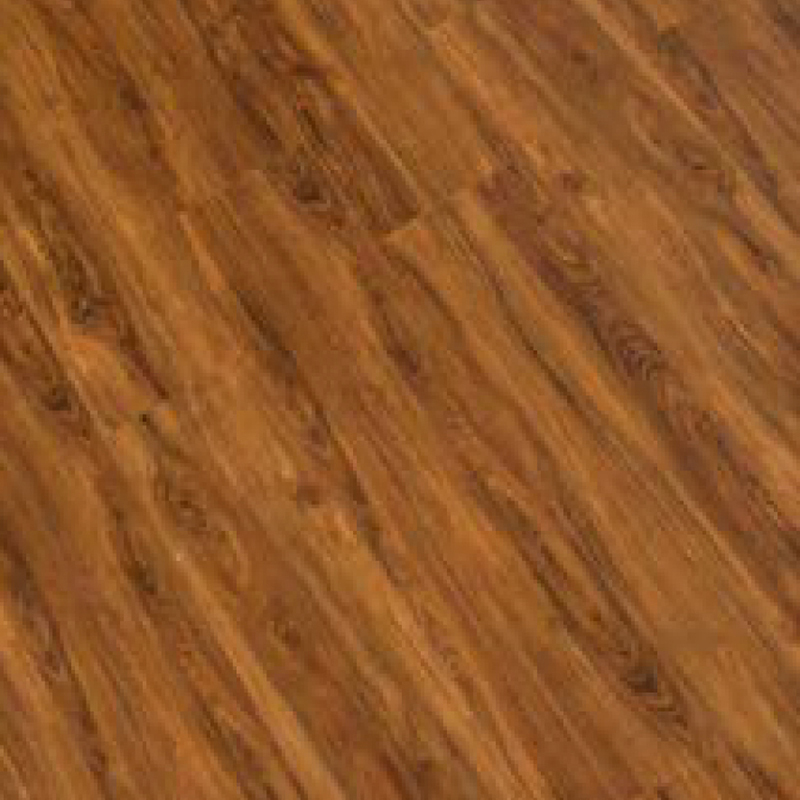 Ideal for kitchens, living halls, bedrooms & more. 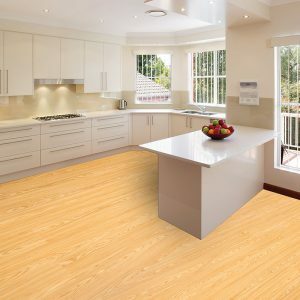 Ideal resilient flooring for enhancing safety standards at home. 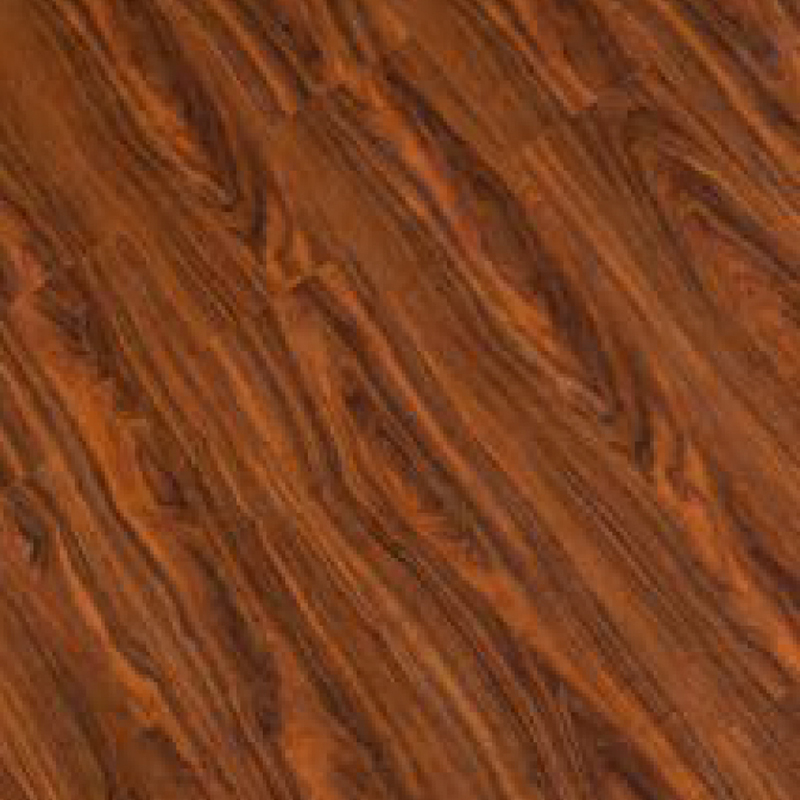 Suitable for high traffic movement, such as retail & restaurants. 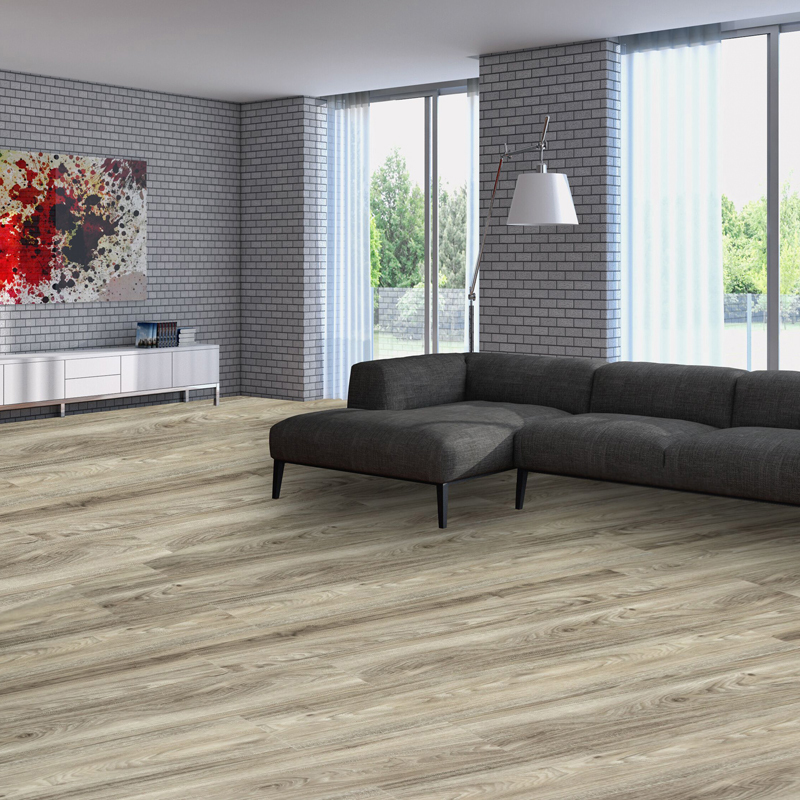 First resilient flooring product with eco accreditations, such as The Singapore Green Label & Singapore Green Building Council’s Green Certification. 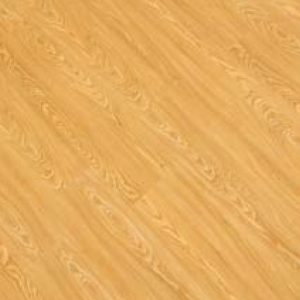 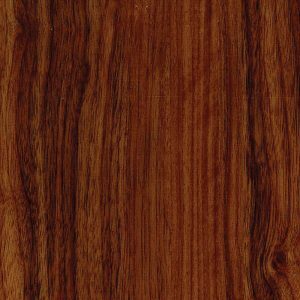 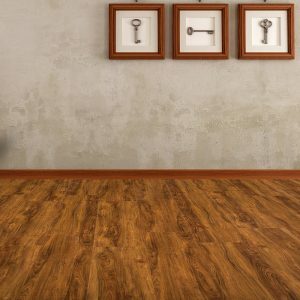 Recommended resilient flooring for properties on ground level in Singapore, as its non-wood material is not edible by termites. Eco Resilient Flooring can be easily installed and customised to the home owners’ preferences. 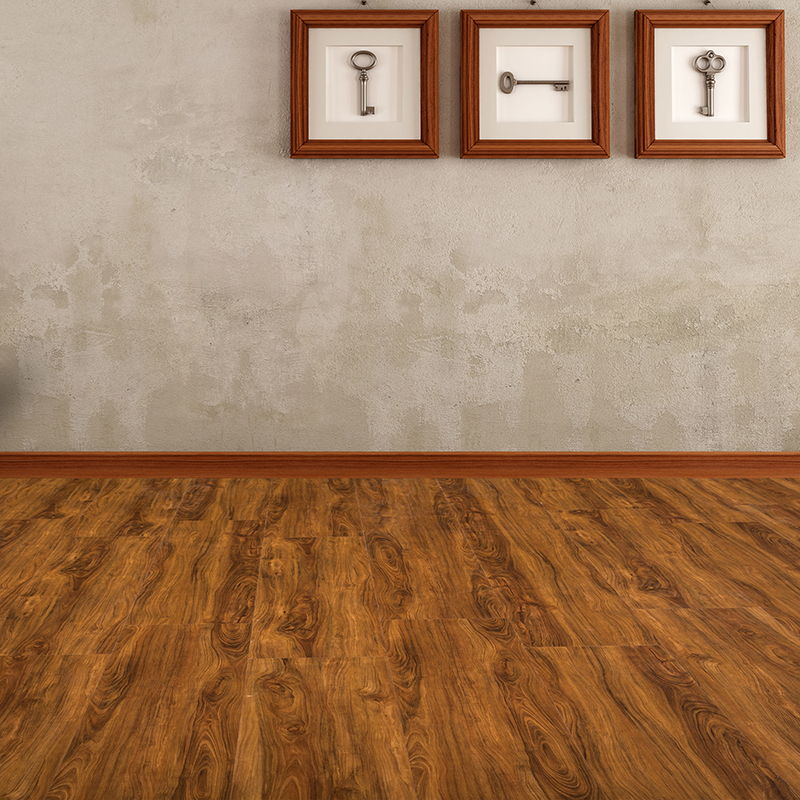 20 years residential & 10 years commercial warranty on resilient flooring products. Warranty 20 Years Residential / 10 Year Commercial – No wear through of wear layer on product.